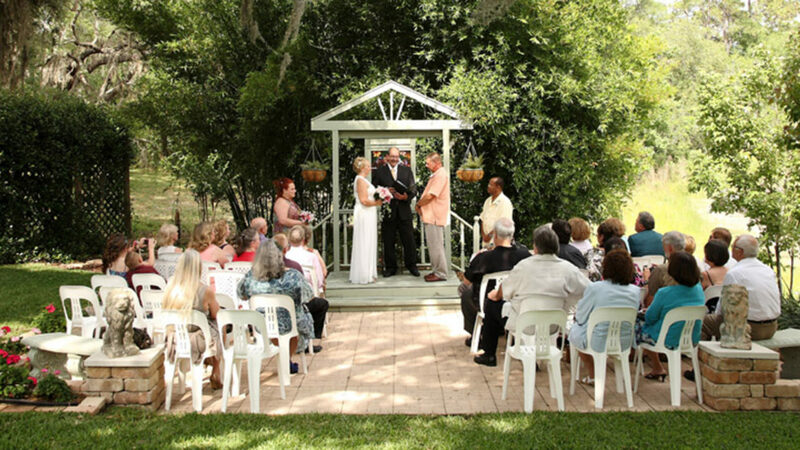 Here are some links that I hope will help you to plan the best wedding ever in Orlando, Florida. Please contact me at any time if you have any additional questions. Thank you. Getting Started – Please complete this form to begin the process of retaining my services for your event. I will send you a service agreement once I have the needed info. Rehearsals – Click on this link to view or print out the PDF rehearsal guide. In most cases I am not needed to attend rehearsals as this link answers most questions that come up however please contact me for rates and availability in the event that you would like to add my rehearsal service to your wedding day. Sunset Times – Check the Sunrise and Sunset times for your wedding day by clicking this link. Please contact me by email if you would like to add your name and what you provide to this page. We are always looking for ways to help our clients find what they are looking for. TIP: Always ask the vendors if they are licensed and insured. Most venues will require it now.